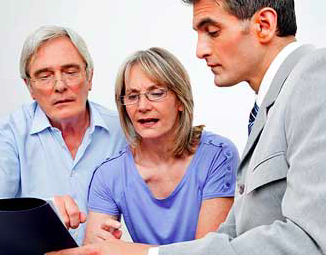 Ever since the start of the Baby Boom in 1946 everyone knew there would come a time when those Baby Boomers (now estimated at 79 million) would retire. 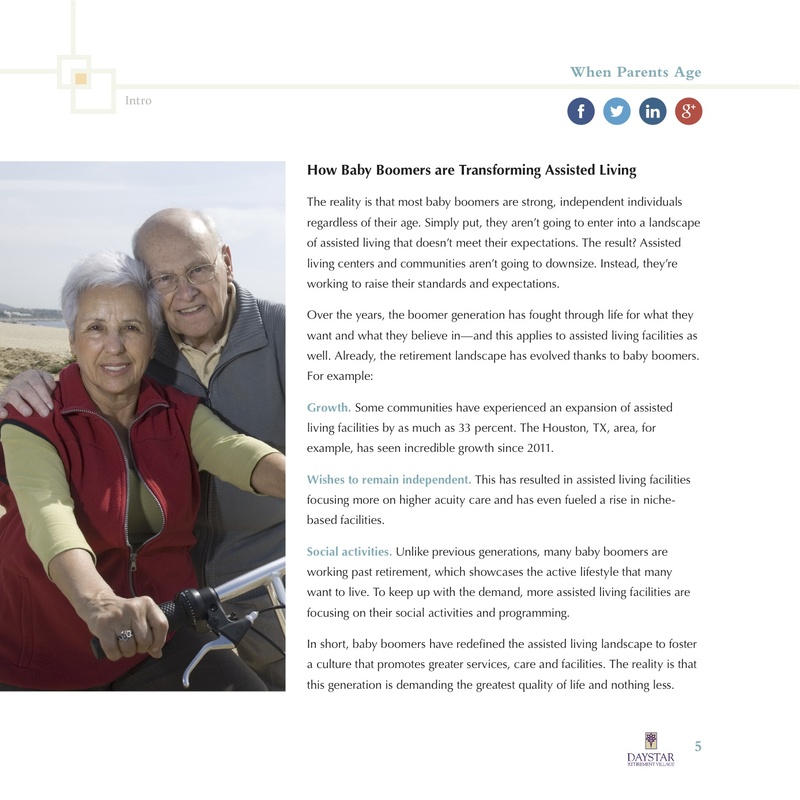 That time has come as about 8,000 baby boomers reach the age 65 every day. 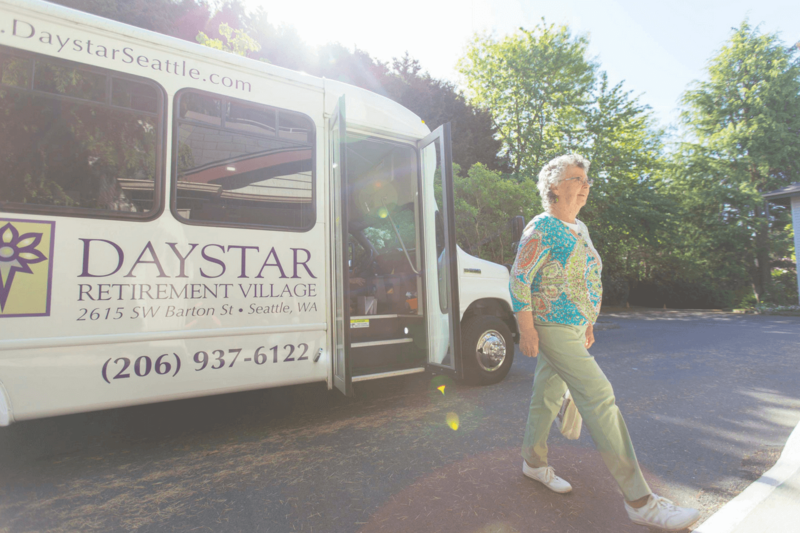 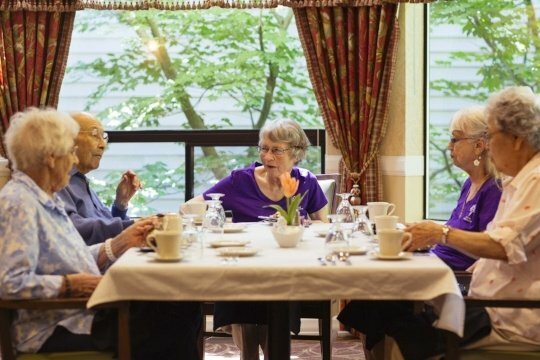 Someone you love is almost certainly nearing or at a stage of life when a retirement community may be an appropriate next step.